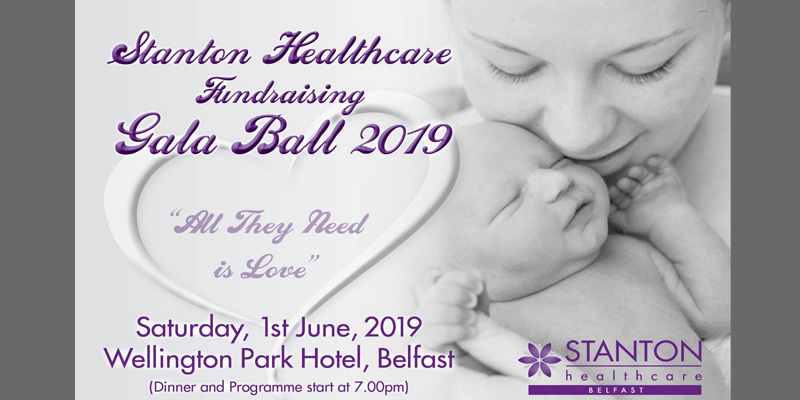 Since our formation, we have worked tirelessly to keep abortion out of Northern Ireland, and through our activism and high profile campaigns we have saved many babies and their mother's from the horror of abortion. 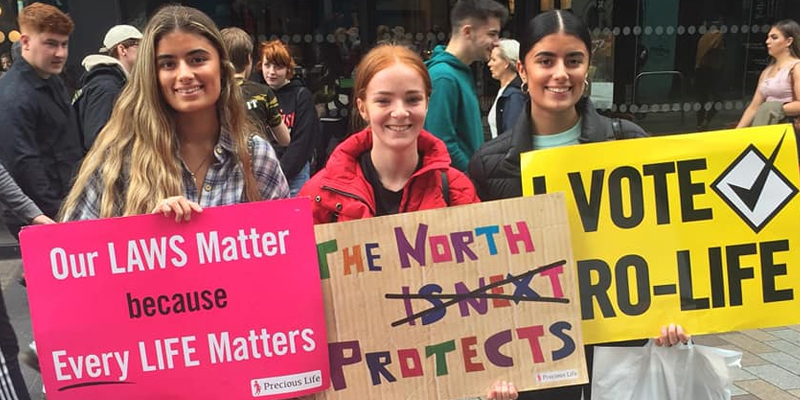 We are the only pro-life group actively campaigning on the streets every day and are composed of people from all sections of the community who care deeply about unborn children and their mothers. We are non-denominational and non-party political. 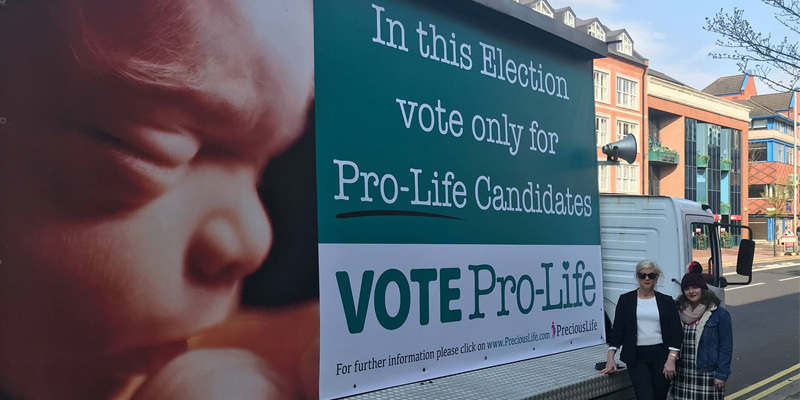 Vote Pro-Life on 2nd May! The House of Commons Joint Committee has launched an Inquiry into the Draft Domestic Abuse Bill. This inquiry is part of a concerted campaign from pro-abortion politicians pushing to decriminalise abortion across the UK.